Magna is an impressively diversified automotive supplier that is growing at double digit rates. It’s the only traditional auto supplier in the world that manufactures cars for automakers. In fact, it can even do full vehicle development. 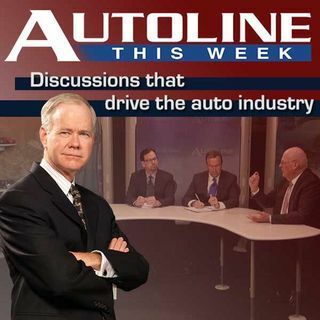 On Autoline This Week, CEO Don Walker talks about Magna’s involvement in ride hailing, autonomy and electrification. And why all the startups are knocking on Magna’s door.